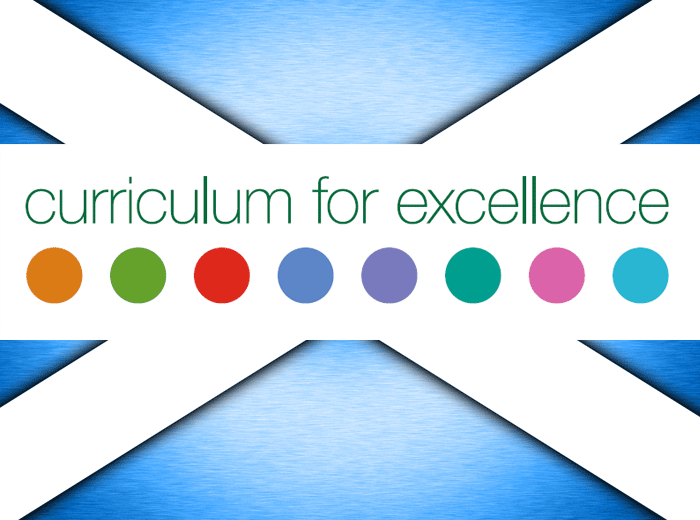 Challenger Education is a free resource to Scottish Schools that helps teach the subject of Christianity within the framework of the Curriculum of Excellence (CfE). Our aim is to educate school pupils about Christianity in an informative, entertaining and memorable way. We explain something of what Christians believe, with a particular emphasis on Scottish Christians in history that have had a significant influence within a community or nation. This educational programme is provided as a free resource to all schools, exploring the Christian faith as part of the RME curriculum. A variety of presentations are available, each designed to achieve a number of the ‘Experiences and Outcomes’ specified within the CfE. Obviously, dealing with all levels of education from Primary 1 to Higher RMPS, an appropriate level of content and subject matter has to be selected for each class, with our presenters pitching the programme at the age-appropriate level. 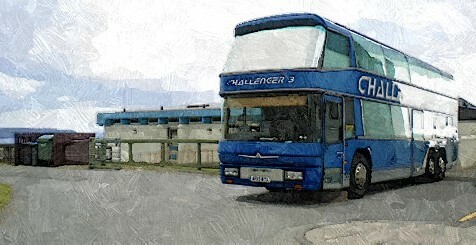 When the Scottish Government developed and introduced the Curriculum for Excellence (CfE) for Religious and Moral Education (RME), it became apparent that many of the resources available through Challenger Bus work could be utilised by schools in fulfilling their obligations under the RME curriculum. 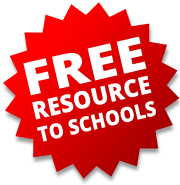 Over recent years we have designed a series of presentations and programmes specifically to meet the requirements of that curriculum; and to offer our services as a free resource to schools in assisting them to fulfil their obligations under the curriculum in relation to teaching pupils about Christianity.